The day started with some very bright sunshine but as the day went on it got cloudier. I was due to meet a friend for a walk or tea and cake depending on the weather. So a walk it was. 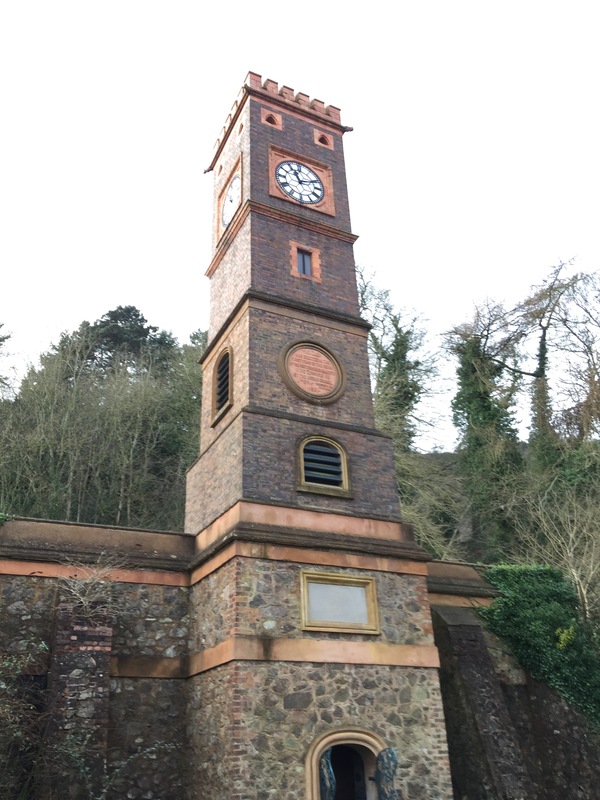 We parked by this wonderful clock tower and walked around North Hill. I Got PaceBeast washed and hoovered on the way home, and they, like me really struggle with his white alloys. When the winter is past I will have to give them some tlc but at the moment it’s too cold.